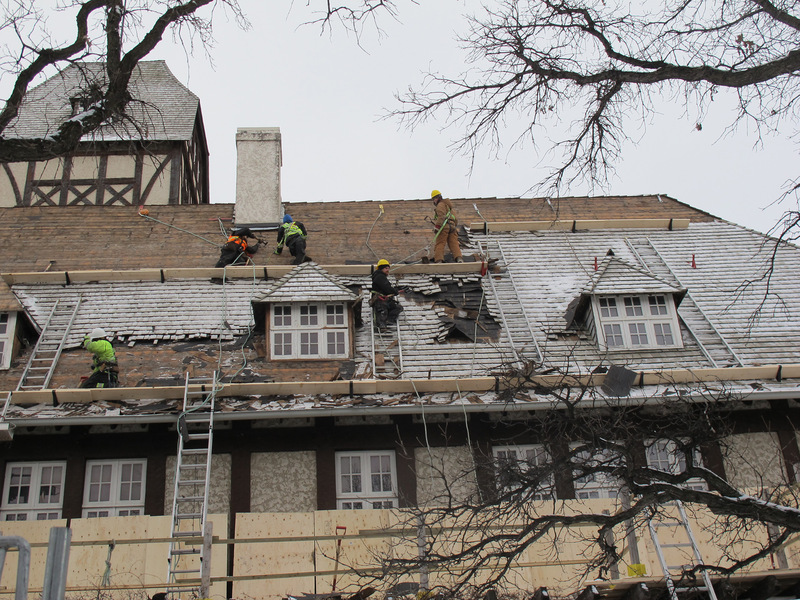 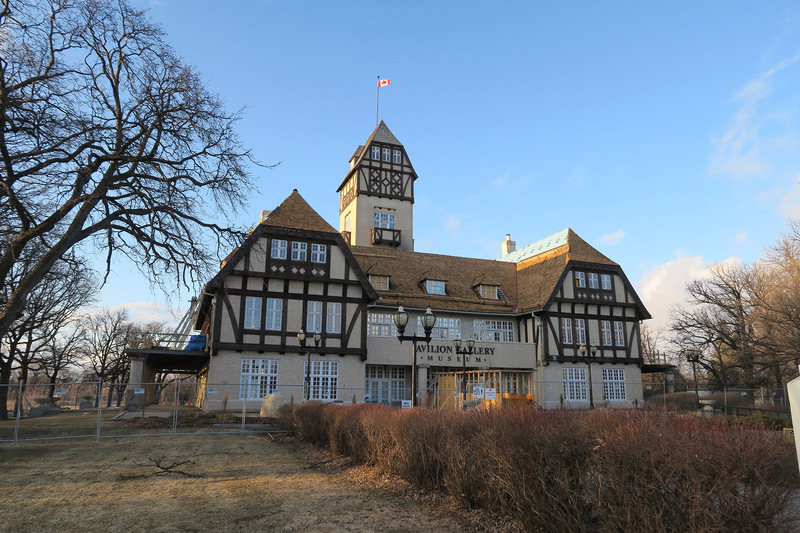 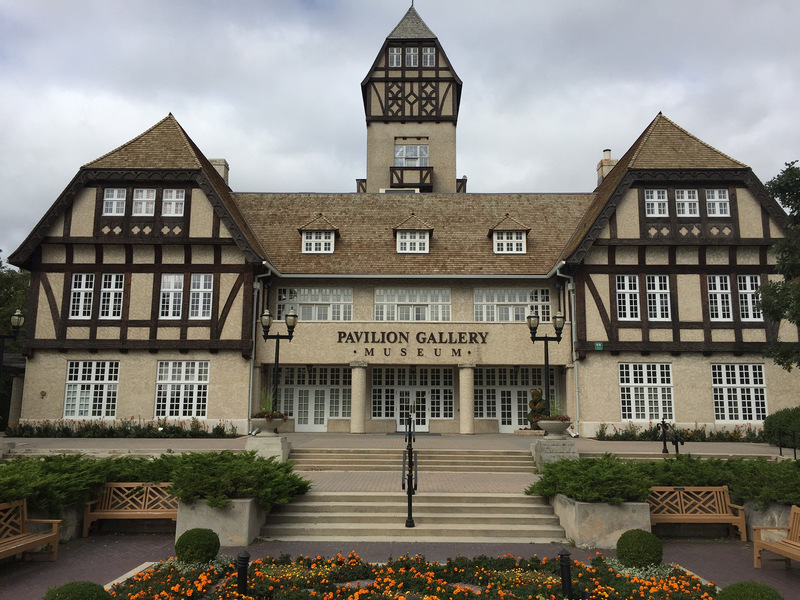 Originally built in 1930, the historic Pavilion in Assiniboine Park has undergone numerous renovations and an expansion over the decades. 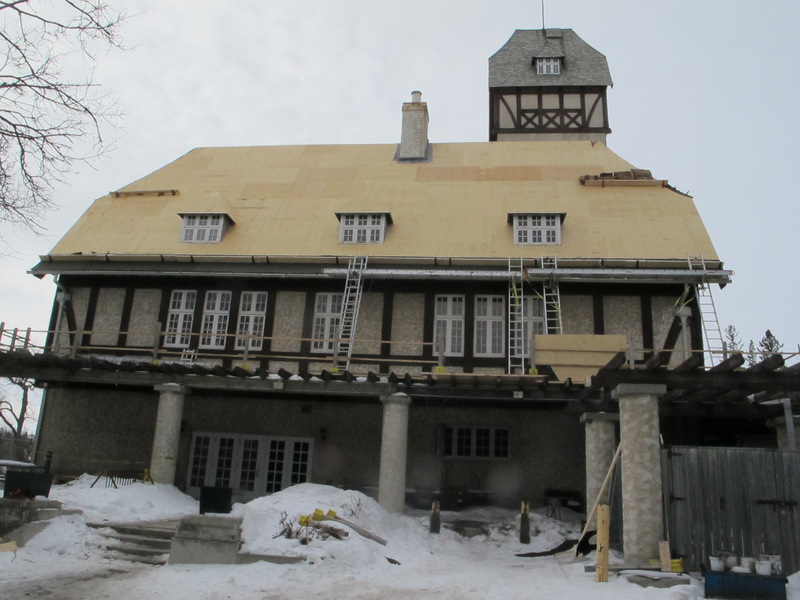 Some of these have added environmental stresses on the building envelope that were causing significant water and mould issues, and affecting art preservation in the gallery spaces and user comfort in various areas. 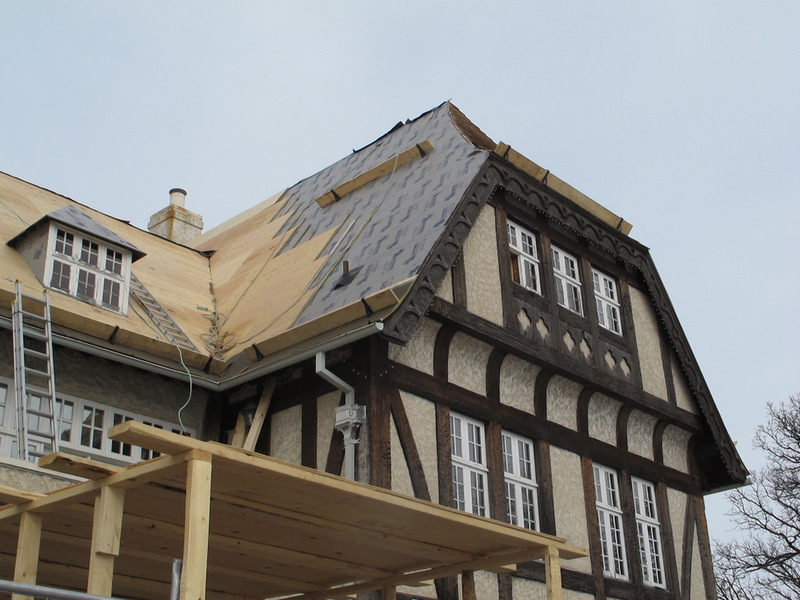 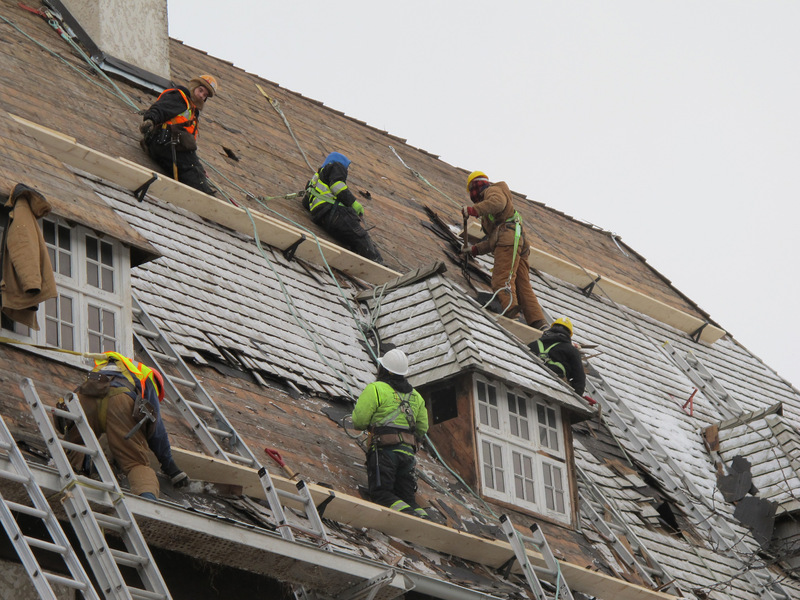 CAA was retained to provide an analysis, report and recommendations for short, medium and long term interventions needed to protect the building and contents, and to implement these changes over time. 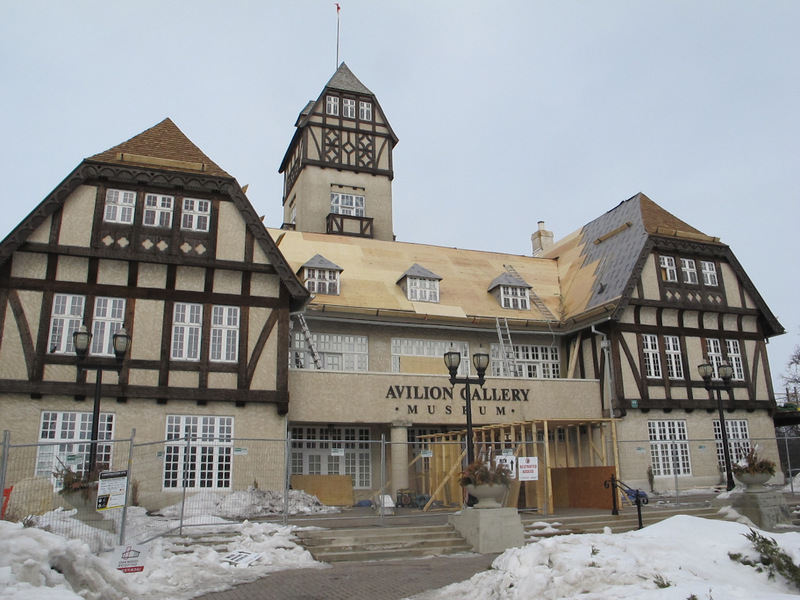 Two phases of the plan have now been implemented, focused on improved ventilation, lighting, insulation and air/vapour control for the third floor art gallery space, and a major renovation and upgrade of that space for improved functionality.